Successfully growing citrus and avocados requires a high-uniformity irrigation system with a light application rate and reliable operation. Innovative Nelson Rotator® products like the R5 Pop-Up with Flow Control Nozzle technology make this level of performance a reality. Use it in conjunction with Control Valves and the Nelson TWIG® Wireless Control System for system automation. Solid Set is the system of choice, and it is greatly enhanced by the flexibility and ease of installation of Nelson's family of Feedtube Assemblies. 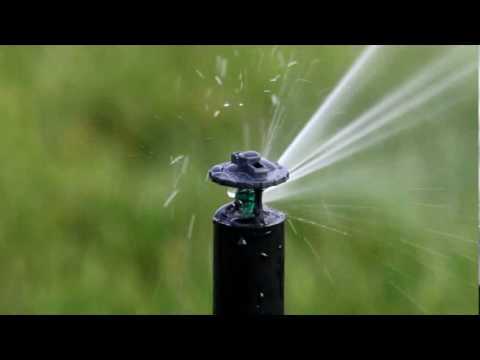 It's important to irrigate at key phenological times (such as flowering or fruiting — which is followed by accelerated fruit growth). Use Full Coverage Irrigation to "reach the roots" at these critical times.